22nd Annual Maitland Spring Festival of the Arts is Coming! 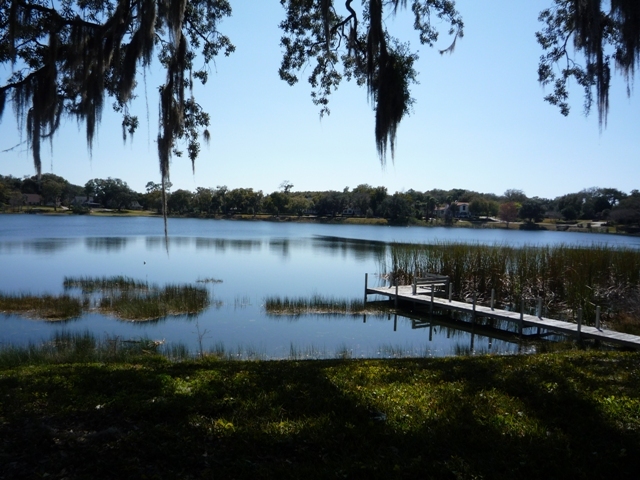 Hosted by the Maitland Chamber of Commerce, the 22nd annual festival will be held on the shores of beautiful Lake Lily, April 17 & 18. This juried art festival that brings over 125 artists and fine crafters to the area, is just minutes from Thurston House Bed & Breakfast. 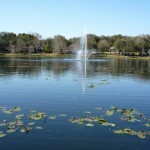 This beautiful stroll takes you past Lake Eulalia, then along Lake Catherine and onto a peaceful side street, ending at the historic Lake Lily Park. Rooms are still available at Thurston House! The Waterhouse Residence Museum will be open for viewing, and refreshments will be available for sale. 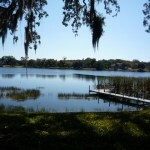 This is a perfect way to spend a relaxing spring day in North Orlando! 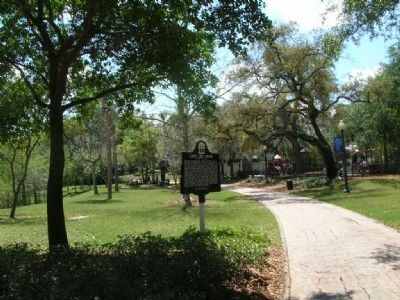 Thurston House Times – What’s coming up in Winter Park? 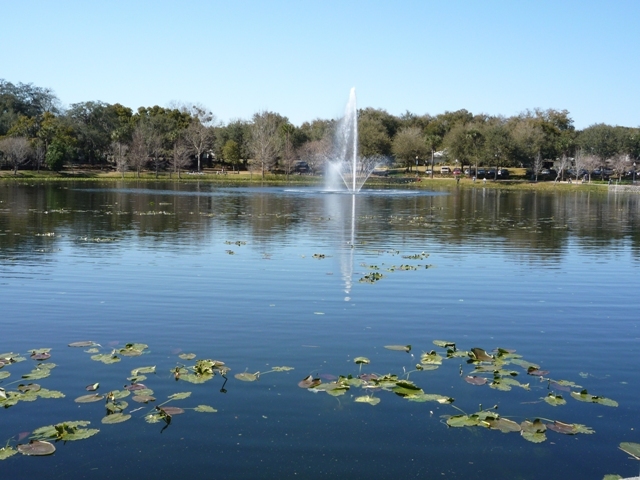 The 36th annual Winter Park Autumn Arts Festival is coming up soon – 10/10-11. This yearly event brings people from all around, and it is a great day of strolling and looking at great art. Thurston House bed & breakfast is just minutes away so a perfect place to book your room NOW!